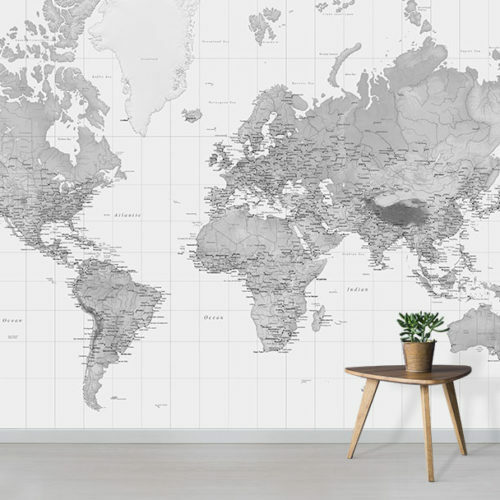 Wonderfully detailed Environmental World Map wallpaper that serves as an educational tool as well as a superb wall decoration. 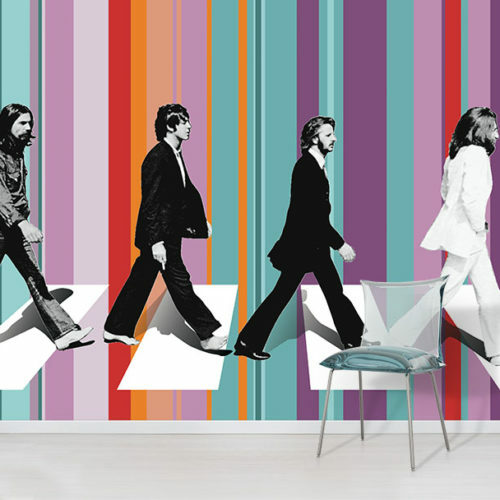 Makes a perfect feature wall in any room. The Environmental World Map is a stunning design. It showcases the physical geography of our environment. However, this wonderfully detailed world map not only serves as educational tool. Additionally, it is a superb wall decoration. 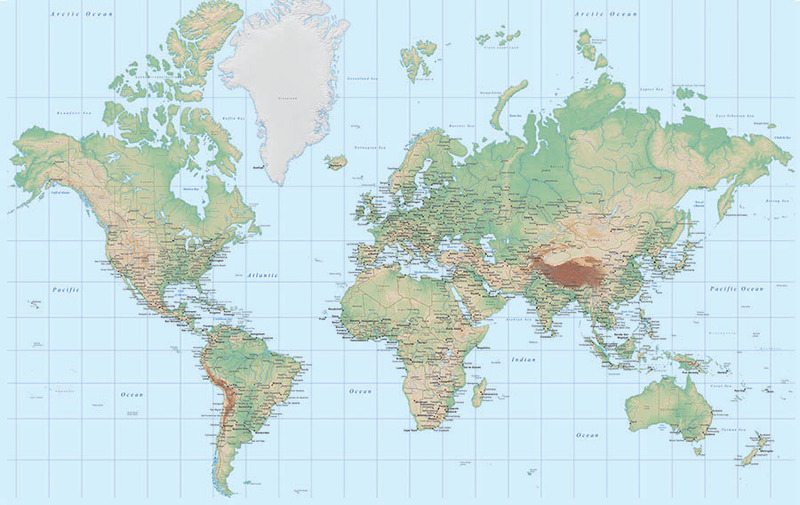 The world map design outlines countries, states and provinces of the world. 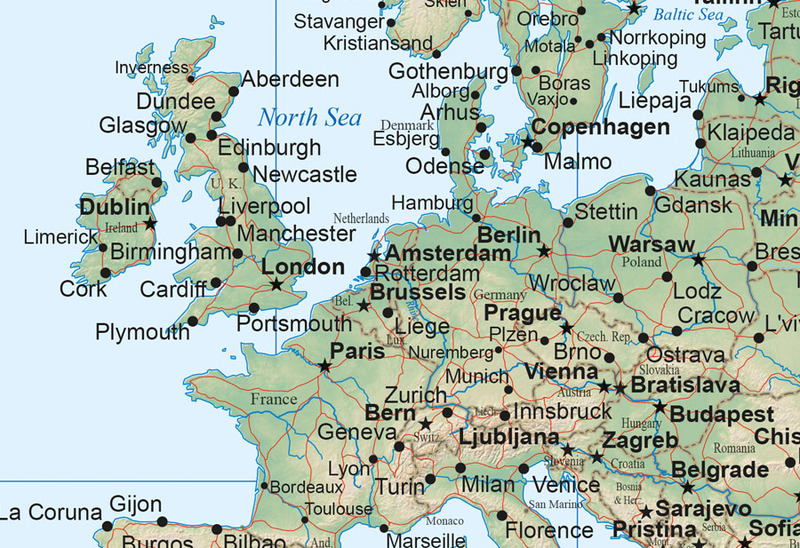 Similarly, it also includes main and capital city labels. 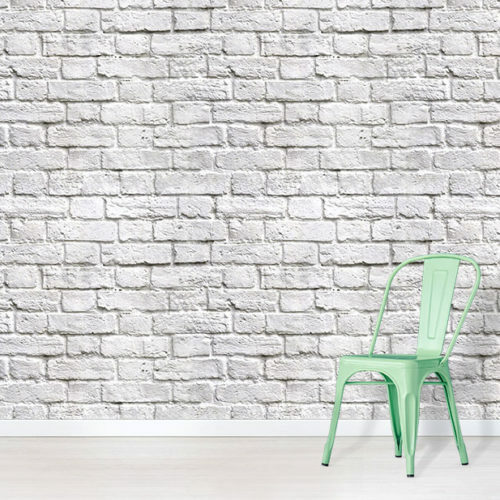 This wall mural would provide a great way to test your geographical knowledge! The Environmental World Map Mural shows topographical land areas, so mountains can be visualised across the world. This beautiful world map is a timeless design, which will work well as a feature wall in any room of the house. 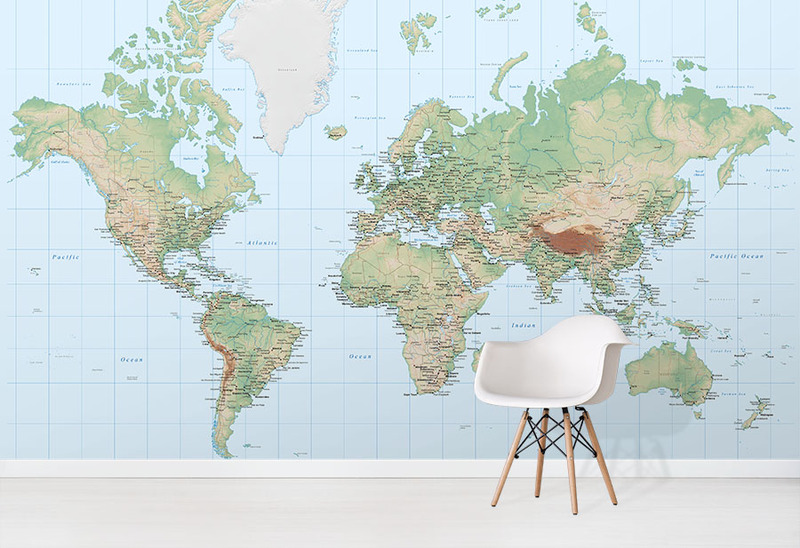 For other styles and colours, be sure to browse our full range of World Map Wallpaper designs.